ELFIT: Battle Up and Compete! 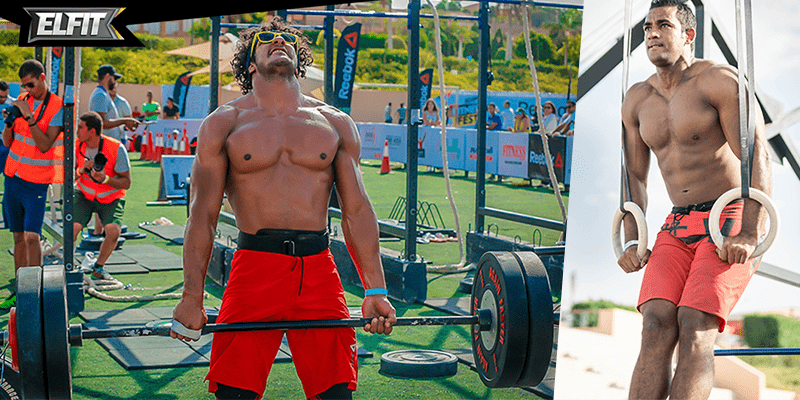 The biggest fitness competition in Egypt & one of the leading fitness events in the Middle East is back for its 4th season & is challenging you to get out of your comfort zone, Battle Up & Compete! Now is the time to show what you are really made of! Time is almost up. You are seconds away, they’ll be calling your name soon. “You can’t do this” says the voice in your head, the audience’s roars start to sink in. Your family, friends, fans and all who came to support you, you can hear them chanting your name, cause they believe you are much stronger than you think. The doubt in your mind crumbles and you decide to carry on, move forward. Win or lose, you’re a champ. This pretty much sums up ELFIT. SUPPORT, MOTIVATION & an AMAZING SPIRIT! ELFIT began as a local competition, but grew into what it is now. It has gained a lot of popularity and recognition. It is now one of the most important dates on many fitness enthusiast’s calendars, attracting many athletes from numerous different countries. As the competition started back in 2013, it had a whopping 200 competitors and 1000 spectators. A year later, the number of athletes increased and reached almost 400 which was far more than they ever expected. The event witnessed an even greater number of spectators as almost 1500 made it to the battlefield to support their friends & family. Last year during the competition’s third season, the number of competitors reached 605 athletes including 45 foreign athletes. This year ELFIT 2016 will be even bigger, better & hotter. 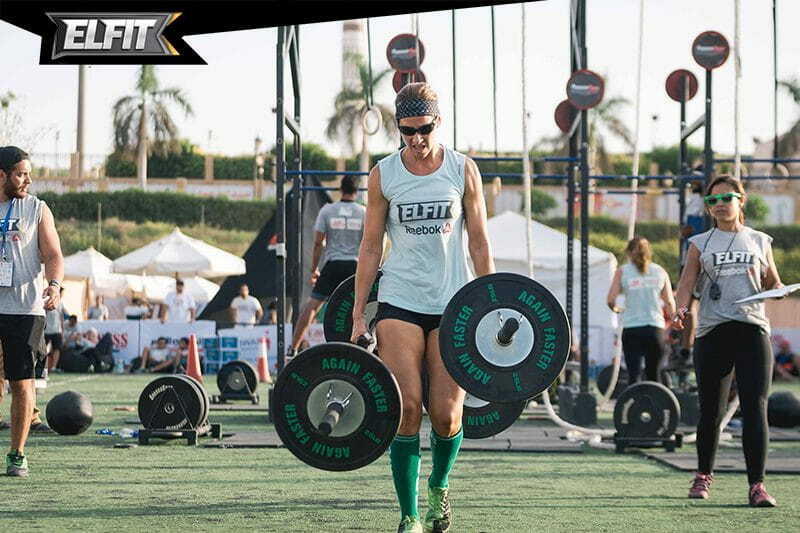 The ELFIT finals competition will be held on 3 consecutive days from October 20th-22nd where 400+ athletes will be competing at the finals at Palm Hills Club in the heart of Cairo, Egypt to win the title of ELFIT 2016 and take home their share of USD 20,000+ total money prize! Anyone is welcome to compete at ELFIT. ELFIT is one of the few competitions around the world which has 11 different categories to give a chance for everyone to join (14+ – 45+ years old). All the elite categories will have to go through a qualifications round to reach the final weekend in Cairo. The elite qualifiers round will consist of 4 qualifier workouts for the individuals categories & 3 online qualifier workouts for the Mixed Teams category (2 males+ 1 female). Workouts for the mixed teams online qualifiers will be released on 23rd of August, 2016. Deadline for scores submission on September 6th, 2016. As for the Individuals Online Qualifier Workouts they will be released first week of September. Deadline to submit your score is on September 17th, 2016. For further details click here. Teens Boys/ Girls (14-16 years). All the scaled categories qualifiers will be held on October 21st where the top athletes/teams from each category on the leaderboard will qualify to the finals on Saturday the 22nd 2016. Click here for more details. Aside from the chance to win and the camaraderie you’ll experience meeting such thrilling people, all who share the same passion for sports and fitness, it’s a challenge for yourself, to be a fitter you, a better you. Plus it will be held in a country with more than 5000 years of awe inspiring culture and compelling civilization. Temples, pyramids, statues, tombs and art, you will have a chance to witness with your own eyes the wonders that mystifies and intrigues the entire world. 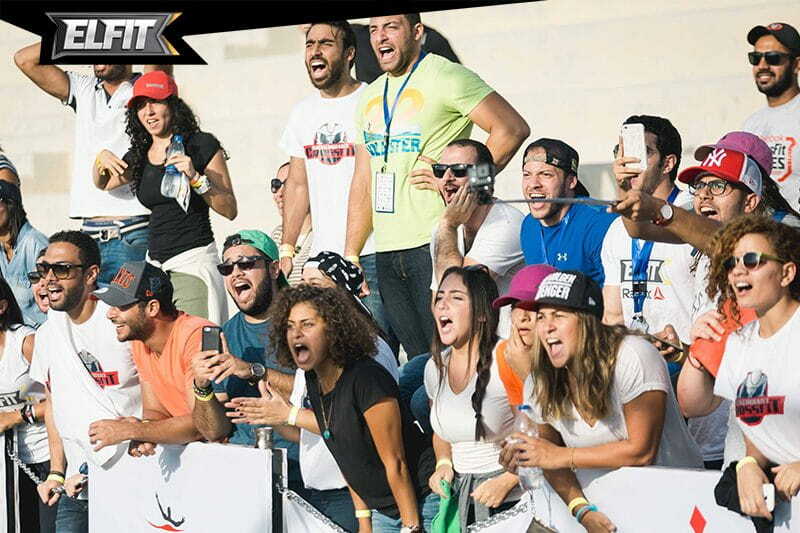 The ELFIT finals event is always exciting and fun, spectators will be able to get close to the competition. This allows them to cheer and motivate their mates and coaches will also be able to coach their athletes whilst they compete. I hope you are as pepped up as we are because this year it is gonna be intense, energized and passionate. The motivation is teeming with fresh and positive vibes and we want everyone to get on board & to spread ’em on. 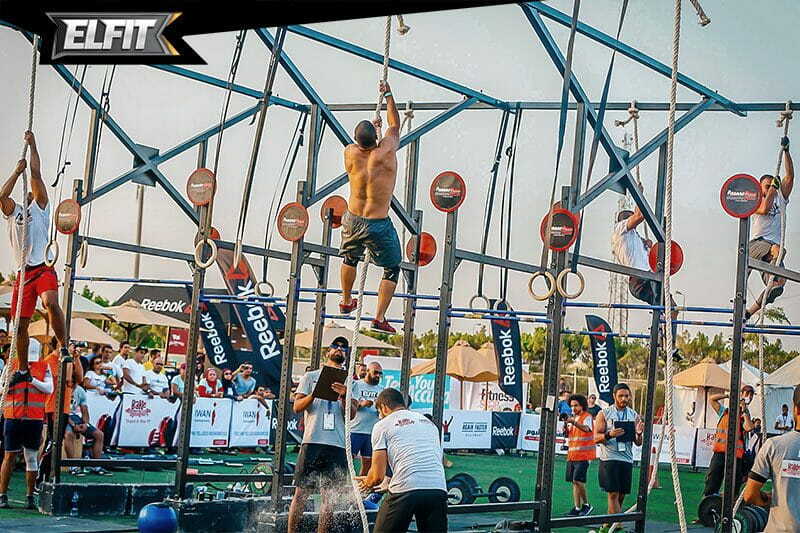 On the final day of the competition there will be a huge fitness festival called Egypt Fitness Fest for the crowd to engage in featuring a jumping party, strongest man competition, weightlifting competition, spinning marathon, obstacle challenge, Run, Bike Ride and many more, you can’t miss it. Registration is now open for all categories click here.